Hi i re-open the minecraft server but i have problems of get him 24hour a day on and with the map vote can somebody help me? I just here tó read the stupid comments! ThePaprika277 wrote: I just here tó read the stupid comments! xD YE and im here to find Chili paprika! Why did i even leave this forum open? Uh anyways, happy 2015 (almost), may pirates' server get ddos from my botnets. pirates killer wrote: lol random , who cares for that hehe , i tried to be good man , i tried but no one cares . so who cares now ? 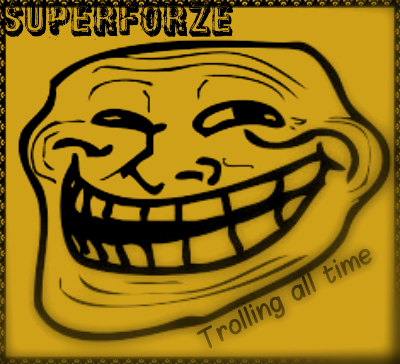 and superkidforze ,you don;t need to play cs2d . k u are the superfrozenidiot . My first admin script . Fire and smoke effects script ! Random wrote: Why did i even leave this forum open?